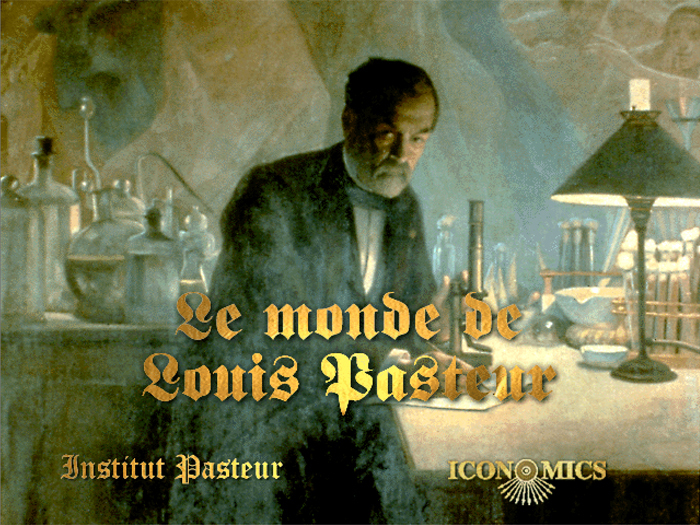 An interactive exploration of the life, the times, and the discoveries of Louis Pasteur Commissioned by the Pasteur Institute in Paris. 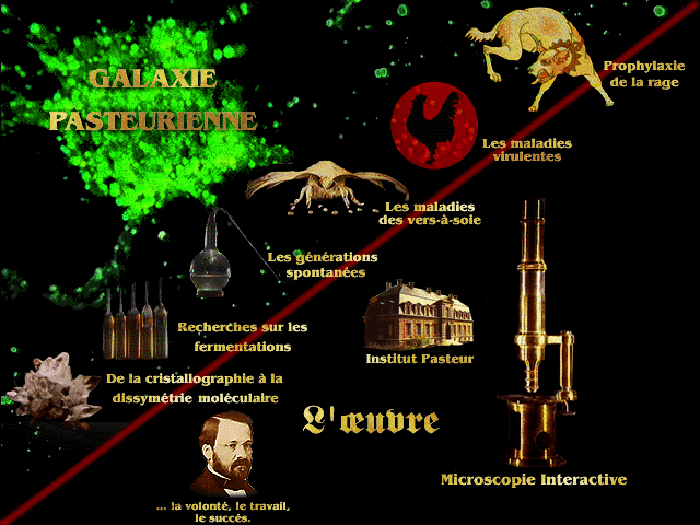 Interactive timelines provide access to major scientific breakthroughs accomplished by Louis Pasteur. 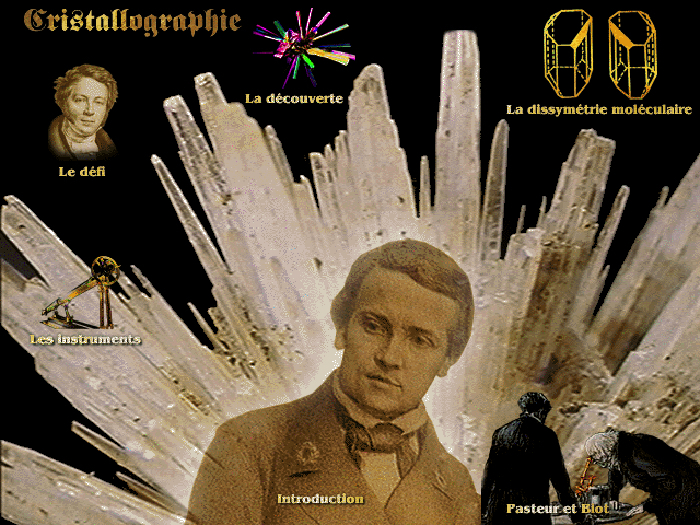 Pasteur´s career began with some important discoveries in the field of crystallography. 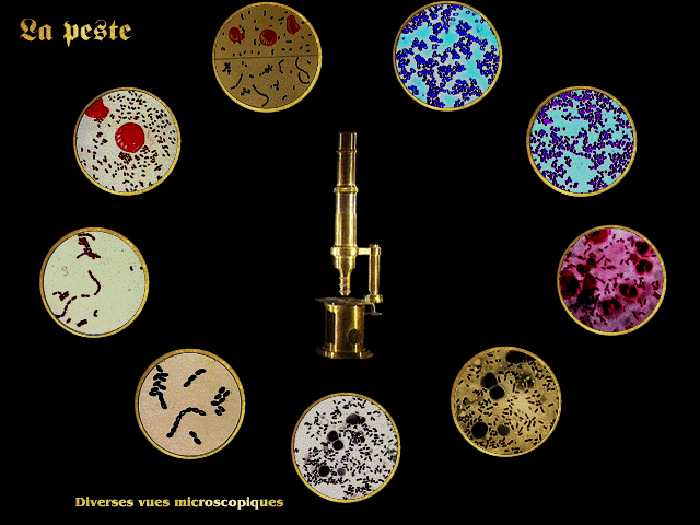 An interactive microscope enables the user of the program to zoom in on many key preparations of Pasteur. 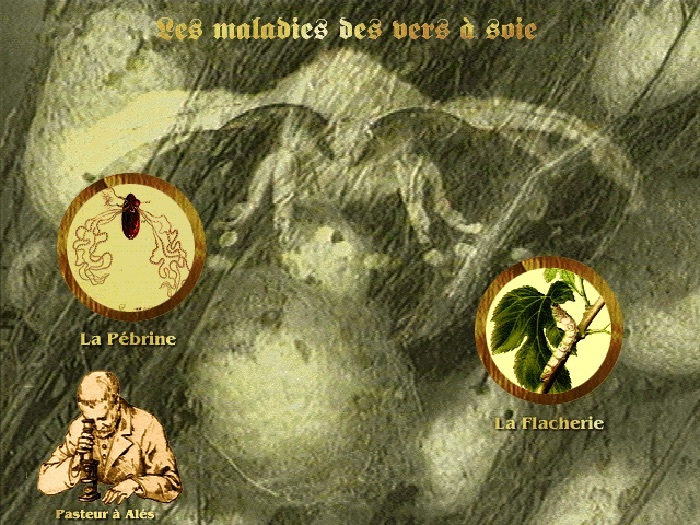 By discovering the cause of the diseases afflicting France´s large silk plantations, Pasteur contributed to the economical well-being of his native country. 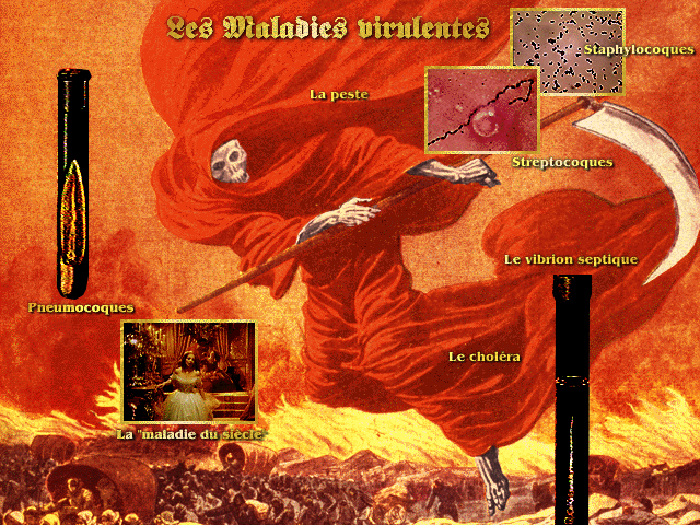 One of the major discoveries associated with Pasteur is the development of a vaccine against rabies. 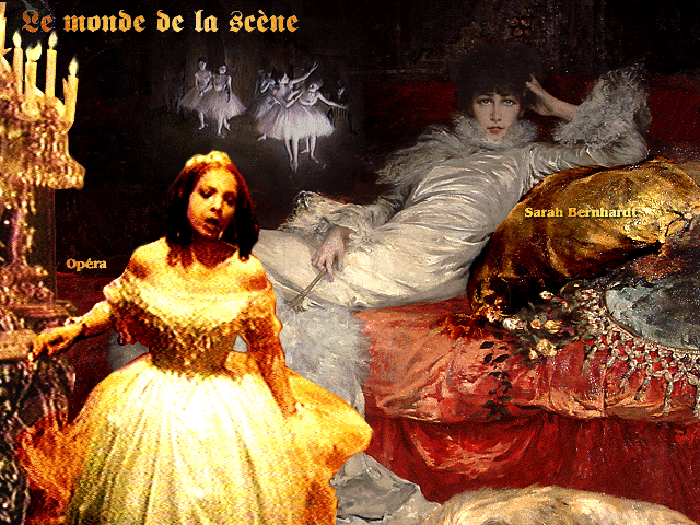 .. and among them also tuberculosis, often also referred to as the “disease of the century”, so vividly depicted in Verdis´s famous opera “La Traviata”. 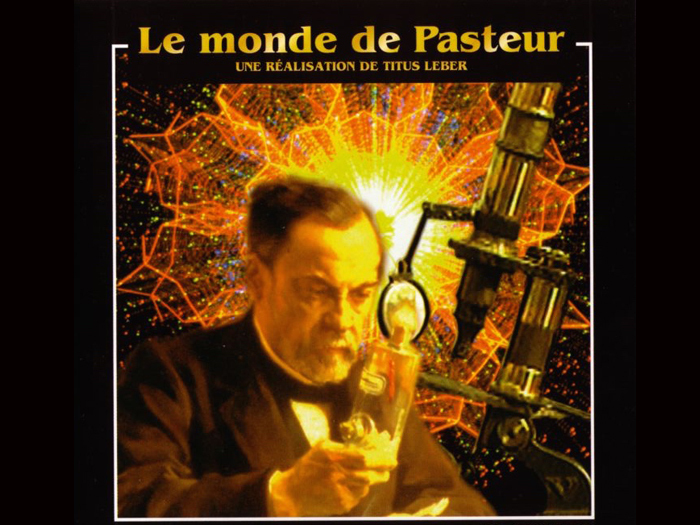 Cover of the CD-Rom -production “The world of Pasteur”. 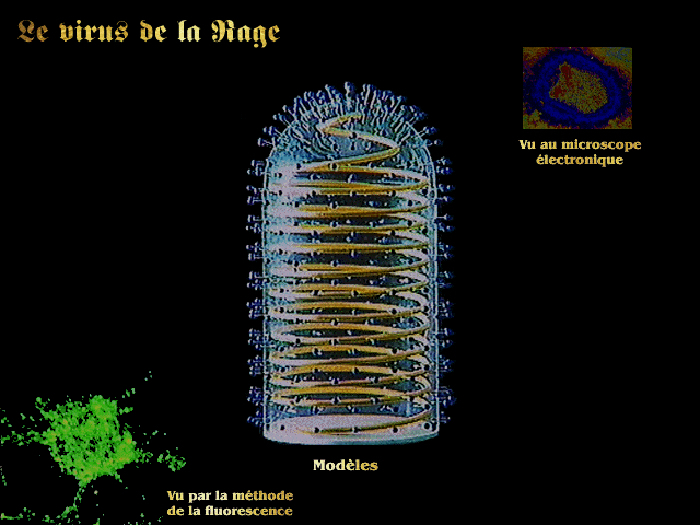 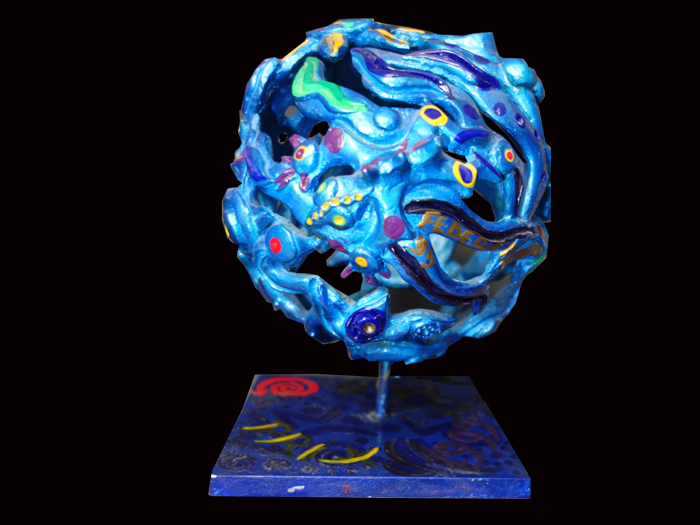 The production was awarded “Best scientific CD Rom of the year 1995” by the International Association for Sciences in Media (IAMS).